Lee, Karin, and probably Ramblin’Roger will be setting up at Raymond Beach later this morning and attempting to survive the wind and cold while exploring the plate. Your correspondent will be right here at his desk waiting to pass on the good news to the scores of ice-starved sailors. Tomorrow will offer less wind and warmer temps. 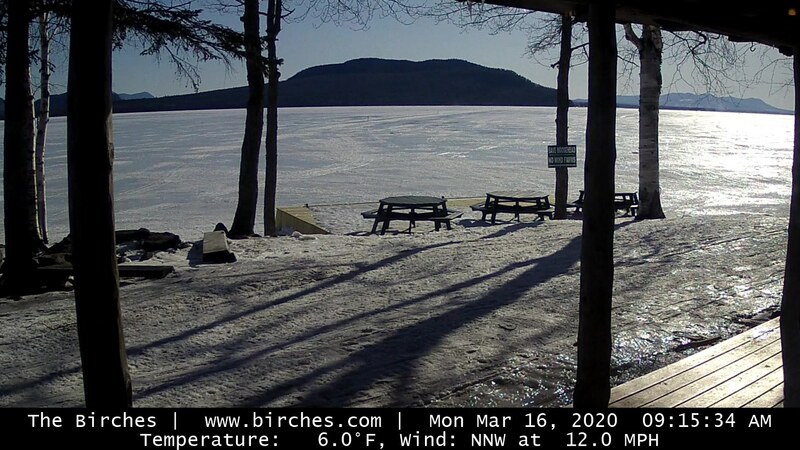 If the ice pans out as expected, we are planning to have our Spring Fling on Sebago this weekend. Food, racing and touring for all!